Inbound marketing is not a silver bullet or even a new idea. Rather, it’s an accumulation of proven tactics which, when strategically orchestrated together, help drive measurable outcomes that your business can bank on. Unlike outbound marketing where proponents push their messaging towards unsuspecting targets, inbound helps you get found by people who are actively searching for what you do. It’s not a quick fix. There are many moving parts including the need for savvy management of the underlying technologies and relentless pursuit of unique and meaningful content. However, it does respond to the way people buy today. It recognises what matters to them, on their terms and in their time. Moreover, when done well it acknowledges both the intent and the context of your prospects search. You will need a strategy, the resources, and the skills and experience to deliver inbound every day successfully. Whether you are training an internal resource, hiring fresh talent, or working with an inbound marketing agency, the steps to building a successful inbound marketing programme are described for you on this page. Let’s consider the inbound methodology, which HubSpot describes as “the best way to turn strangers into customers and promoters of your business”. At the top of the infographic below are the four actions required to get visitors, leads, customers, and promoters. Along the bottom are the tools or tactics, you need to accomplish these outcomes. This is the framework we are going work through to provide 'just about everything you need to know if you want to get started with inbound marketing'. 01What do blog writers need to know about blog management? 02How has keyword research changed and what should you do? 03How do you get your social media strategy right? The inbound philosophy revolves around building trust and authority with contacts in the midst of an often noisy and sceptical world. 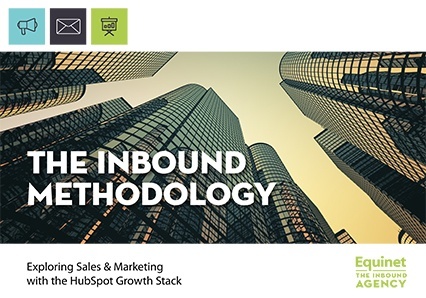 The inbound methodology helps brands attract visitors, convert leads, and close sales using tactics like blogging, social, search, conversion paths, marketing automation and more. Inbound marketing is fueled by educational content that attracts, informative content that converts, and highly targeted content that nurtures. Inbound as a tool set (the ‘PLAYBOOK’) – the tools that HubSpot offers to help you attract visitors, nurture and close customers, track activity and monitor success, and analyse marketing ROI. 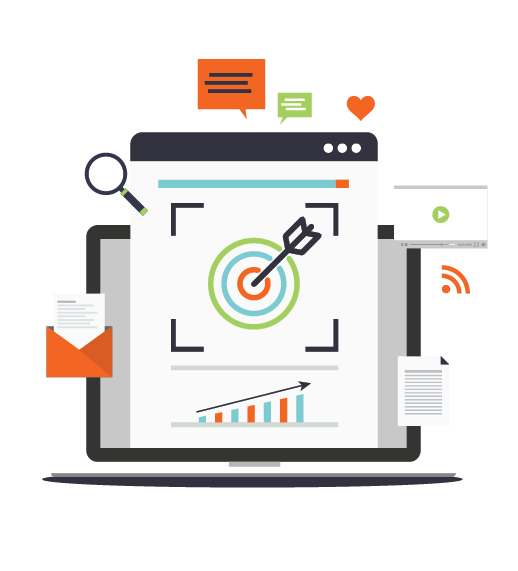 We will use the data you provide below to enter you into a lead nurturing campaign comprising a series of emails with related content designed to deliver value to anyone interested in learning more about inbound marketing. You can opt out of receiving these emails at any time. Create the right mix of informative and educative content. 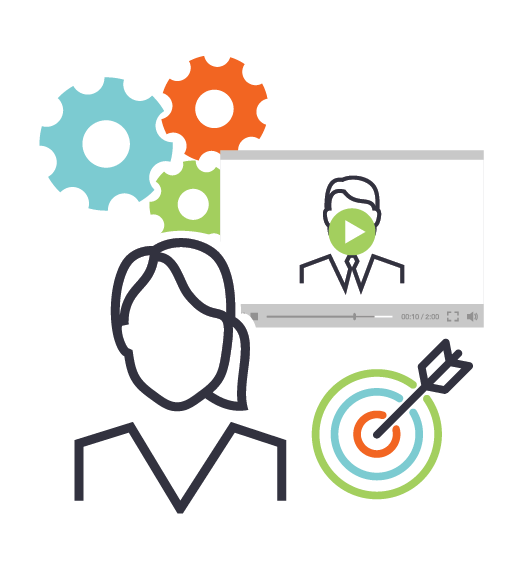 Develop keyword research around the fears, interests and aspirations of your buyer personas. Optimise your site and promote it through your social channels. And generate more website traffic. What do blog writers need to know about blog management? A well-managed, well-written blog can attract visitors and help establish you as a thought leader. It can enhance your position as a trusted adviser. It will keep you top of mind with existing customers. And it will draw more relevant traffic to your website. A blog with insightful advice and intelligent opinion can get commented on and shared. And, each time you post, you add a new page to your site making you more visible to search engines. Google takes more notice as your site grows and posts gather social proof. Each post creates opportunities for backlinks, building your authority. And each post creates an evergreen asset that can keep on giving as it continues to get found. Blogging is by no means a new phenomenon. Any new blog has real 'noise' to cut through; to succeed you need commitment and discipline in your content strategy. And today, as part of a savvy inbound marketing strategy, blog writers are at the heart of a 'topic cluster' approach. An approach where core pages, central to your business, are interlinked with a cluster of posts and other content relating to the core subject. 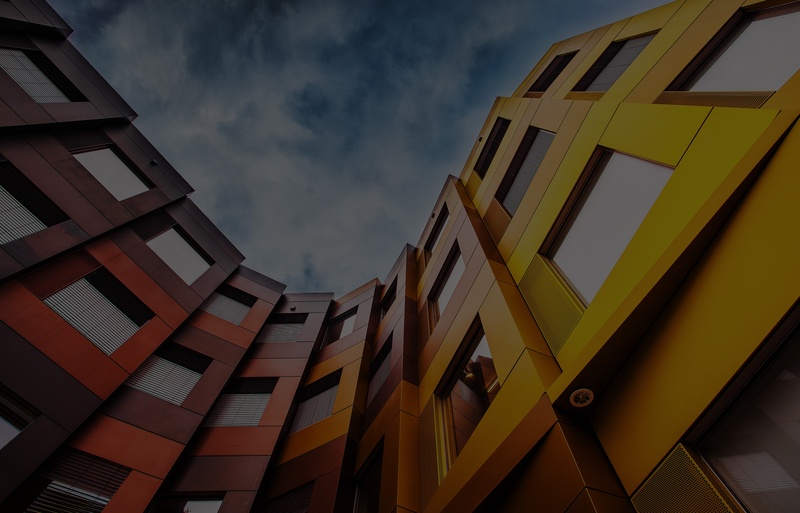 This is a new approach to blog architecture that requires considered blog management including pillar pages (the core subject), cluster content (the subtopics that surround the core subject), and hyperlinks. How has keyword research changed and what should you do? Content development requires several inputs. These inputs include who you are writing for, where they are in your buyers’ journey, how the content fits into the bigger picture and more. But your content creation should always be mindful of intent too. Why would someone consume this content? What do they need to take away? When will they need it and how are they going about finding it? Changes in the ways search engines evaluate content have led to questions about the value of keyword research and rankings. And the way we all search today has changed too. We are far more literal or conversational in the way we interact with search engines. And this is only increasing now as we increase the level of voice search. In fact, Google's CEO said in 2016 that "20% of mobile queries were voice searches." Imagine what that percentage is today! A lot has changed. We've had 'Penguin' in 2012 which penalised spam factors like keyword stuffing. Google rolled out an overhaul of its algorithm in 2013 called Hummingbird which means the search engine now understands semantic search and the days of one-to-one keyword matches are over. and in 2015 Rank Brain was introduced which enables machine learning to help process Google search queries. Context is now a very real feature impacting search results. So a searcher's intent is an important consideration. And this has given rise to the idea of optimising round ‘Topics’. Or Pillar Pages and Topic Clusters’. In essence, a collection of related subjects (often posts) relating (and linking) to a core theme (page). Keyword research matters as much as it always did. Frankly, if you are not doing it then you are simply guessing. But defining keyword phrases then creating pages around those terms is not enough. We need to consider context now too. And this requires new strategic thinking and planning to succeed. How do you get your social media strategy right? Distribution matters. Well-optimised content can be found by those looking for the information you share, but it's important to leverage the networks you have nurtured and grown too. But, increasingly, the effectiveness of amplifying your content and getting your message out through earned media alone is a challenge. The starting point is still promoting your content through social channels. You need to be mindful of etiquette and best practice in each platform though – while setting up a sequence of ‘Tweets’ at different times across several days is perfectly acceptable, posting to LinkedIn in this way is not recommended. And the type of content you share on Facebook will be notably different from both Twitter and LinkedIn. As a brand do you need to be on Snapchat, should you have a strategy for Instagram, should you ignore Google Plus? These questions are important, especially as should avoid spreading yourself too thin - so knowing which platforms are most important matters. Once you are fixed on your chosen platforms you need to bear in mind that, without engagement and interaction, social promotion can come across like the person at a party who appears convinced you want to know about their job. You really do, right? Should you be leveraging influencer outreach? There are other ways of reaching beyond your own networks. This can include influencer marketing. This is the practice of identifying individuals who have established a leading profile and built significant audiences in your field and establishing relationships where they might then promote your content to their followers. This is difficult and it takes time to establish and execute. And you cannot expect results from this approach without creating content that is 'remarkable’. Paid social media is increasingly a feature of content amplification programmes, especially as organic social reach declines because leading networks are favouring paid posts as they continue to monetise their platforms. For many, paid social works best when used to promote content rather than advertise products or services. And it can be useful in driving more traffic to destinations where you are running tests and analysis. Many leading platforms have powerful segmentation tools, and results from a well-executed campaign can be good. But, as paid social becomes more competitive, the need for savvy targeting will increase. If there is one thing that is consistent in SEO it is change. The performance of each page on your site is more about semantics, user intent, and the authority of the domains sending links back to your pages than it is about the on-page optimisation of your pages. There are technical aspects to optimising your site like using SEO friendly URLs, including keyword phrases in those URLs, page titles and H1s and getting your keyword into the first 100 words. But there is only so much you can do with on-page optimisation today. That said, those things are worth doing well. Google may look at over two hundred attributes as it crawls your site. But the algorithm is now smart enough to interpret a searcher's intent and results will be served up to them based on the value of both the content and the context of their query. So, the quality and relevance of your content matters. This will include spelling and grammar as well as usefulness, uniqueness and volume. But beyond the question of quality and quantity of your content, keyword placement and best practice are still important. Optimising your URLs, page titles and H1s, as well as understanding use in your body copy, can still make a real difference. This can still count for up to 20% of the overall impact on rankings. 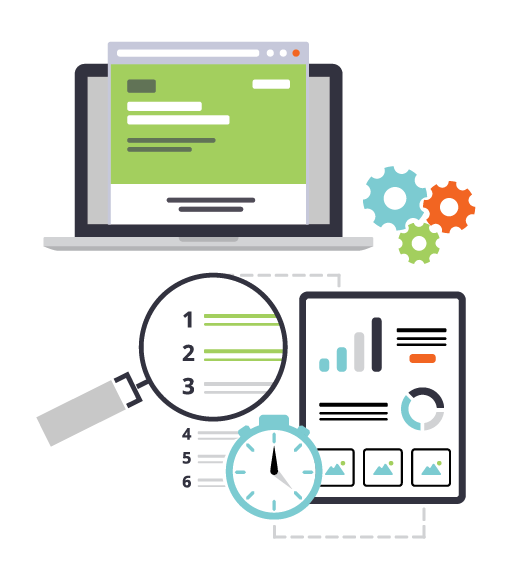 You should measure, analyse and improve your on-page optimisation, mindful of emerging search terms as well as updates to search engines and emerging trends like the importance of ‘Topics’. Better lead conversions using premium content offers and optimised conversion paths. 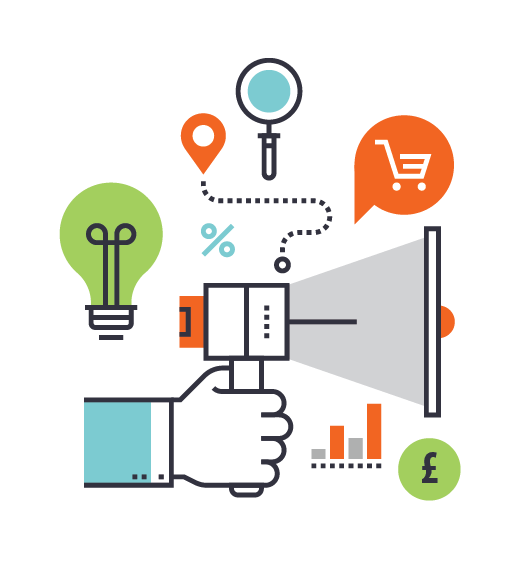 Conversion rate optimisation is a key component in the marketing mix. 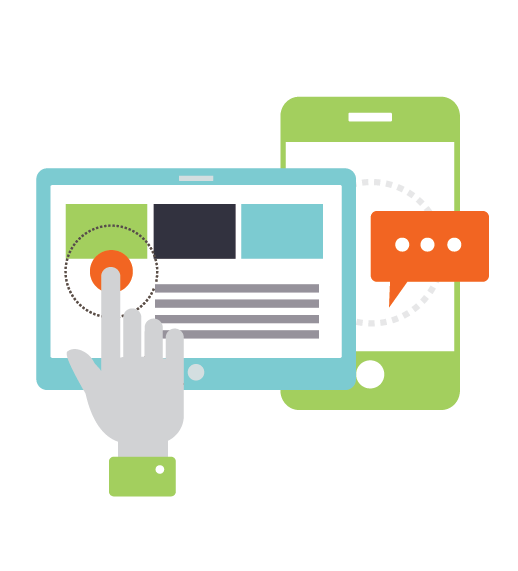 Lead generation starts with a call-to-action (CTA) to a compelling offer. The CTA is the difference between someone visiting your site and leaving no trace other than their IP address and a conversion, earning insight and permission to communicate with them in the future. Every page on your site needs a CTA, and it needs to ‘pop’. It needs to be unambiguous and ideally, relevant to the specific visitor. When they work, they guide visitors to the next step in your conversion path; the landing page. However, to work well, you need to be mindful of best practice and be prepared to test and analyse their performance. 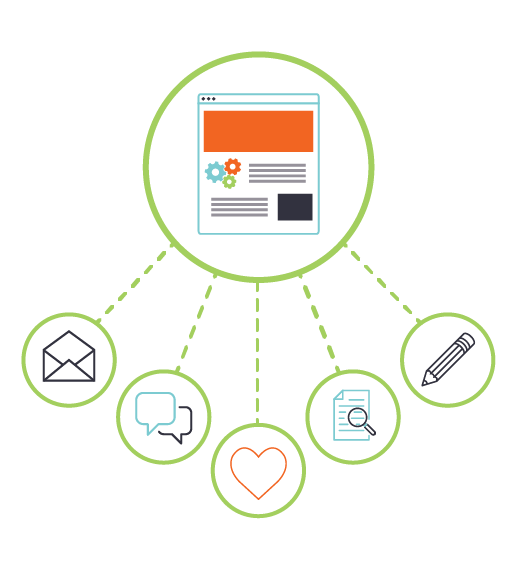 Your CTAs need to be action-oriented and mindful of the benefits your visitor will receive. Be descriptive about the action that you want them to take, and what they'll get. Your CTA needs to stand out on the page. It can, of course just be a button and if so make sure you are using colour and contrast; a button that blends well with your brand colours and overall design will not 'pop'. A CTA can also be a banner which will give you more real estate and the opportunity to use images or graphics as well as text. CTAs at the end of blogs are more likely to work in this format than a simple button. Design your banner professionally and ensure the copy is descriptive of the value a visitor will get from the offer. Banner blindness is real, and the proposed action will need to be both contextually relevant and well executed to work. Two benefits of using HubSpot are A/B testing to check the performance of one design against another, and ‘Smart CTAs’ which recognise the persona, lifecycle stage, geography and devise the visitor is using, so serve up appropriate CTAs in this regard. 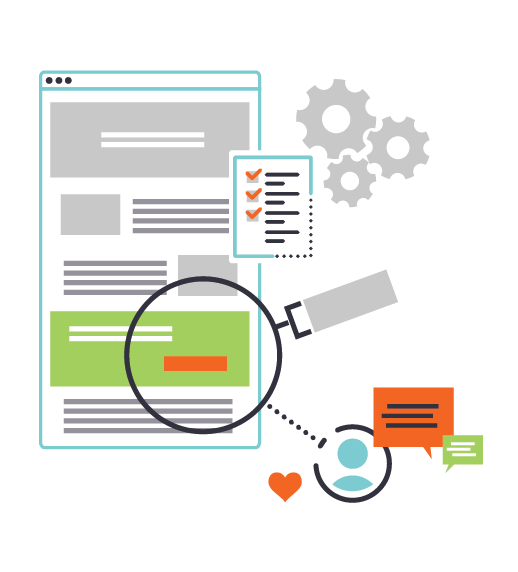 A landing page is a website page that allows you to capture a visitor's information through a lead form. It is here where you expand on the offer you made with that compelling CTA. CTAs deliver little value if the landing pages they lead to are failing to convert. In the case of inbound, this exchange is most often about the data and permission. Design: Landing pages should be uncluttered. Nothing should distract from understanding the offer. Top navigation, sidebars, or any unrelated information needs to be removed. Copy: As with CTAs, your landing page copy should use actionable, value-driven words. Copy should explain the value and benefits of your offer in a clear and unambiguous way. Convey empathy, write in the second person, be brief and to the point. Images: Images should be indicative of what the visitor will get after filling out the form. There's no need to get too artistic - that risks diverting the visitor’s attention. Forms: Forms should be short and focused on gathering the most valuable information. Progressive profiling creates an opportunity to expand on a contact's profile on subsequent conversions. Some landing pages will convert better than others. 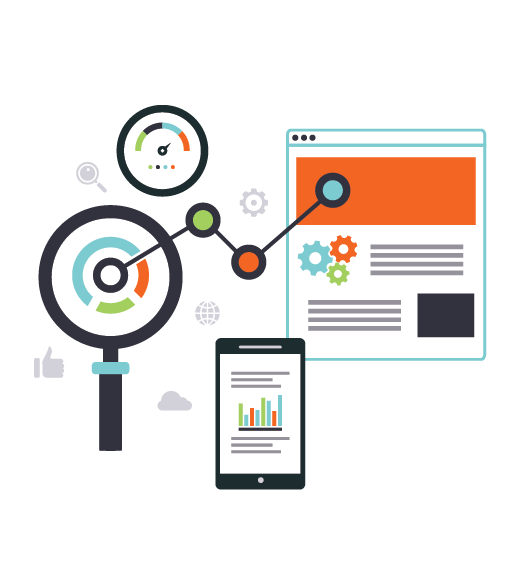 A/B testing is a vital component of lead generation. And, wherever possible and appropriate you should also include social proof, introduce scarcity, identify a knowledge gap and promote exclusivity. 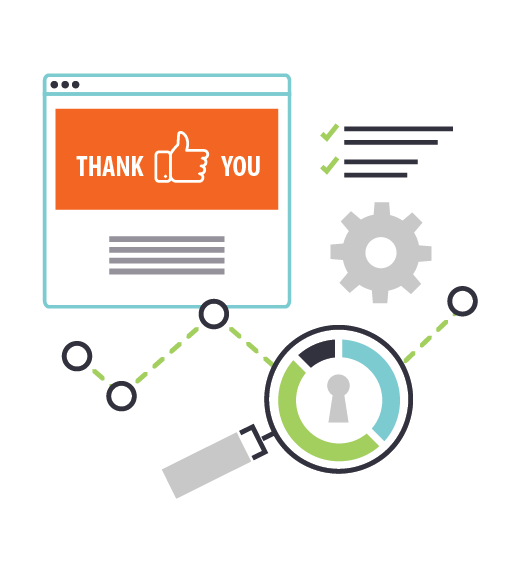 A thank-you page is where you deliver your offer or confirm the means of delivery for that offer. Some choose to provide a link directly to the offer on the page while others prefer to deliver the offer via an email, but, even if you subscribe to that approach, avoid the temptation to say ‘thank you’ with an in-line message. This page is an essential part of the CRO (conversion rate optimisation) passage. The value, in part, derives from the fact that a person on a thank you page is already predisposed to sharing and accepting value from you. This is important as they could be more open to converting on a secondary offer in this frame of mind. As well as a secondary offer, you could consider serving up related posts, ask survey questions or include testimonials, and you need to bring back the site navigation. So, the job of a thank you page is more than just providing the offer; it’s an opportunity to continue the connection. Deliver value at each stage of the buyer's journey through marketing automation with lead nurturing campaigns called 'Workflows' in HubSpot. Use branching logic to remove people from a sequence if they don't respond, and to deliver better experiences when they do . You know the B2B sales process has changed. And you're experiencing the ramifications in your organisation. Sales no longer control the flow of information in the buying process. The customer does. At least 60% of a typical buying decision is made before potential customers speak with a supplier today. Some maintain this percentage is much higher. Potential customers are researching solutions online. First setting their requirements and ranking their options. Then benchmarking pricing before picking up the phone (or accepting your sales call). The challenge for the marketing department is to understand the buyer's need for information at each stage of the buyer's journey: Awareness, Consideration, and Decision. Then deliver the right information to the right person, at the right time. By doing this well they provide better lead generation for Sales. Then Sales can engage prospects with greater insight to close the deal. When potential customers first becomes leads they are likely to be in the awareness phase. They are searching for information that will help them better define and understand a problem. Once they have identified their problem they will want to explore potential solutions. In the consideration stage, they begin to weigh up the different options. Unlike the awareness phase, buyers now want more associated information, content more aligned with what you do. They are trying to understand whether you can help them solve their problem. Once a buyer reaches the decision stage, they are ready to have a conversation with Sales or try the product or service. Email: You can use a subscriber’s lifecycle stage, list membership, or any of the information held in their contact records to serve up bespoke subject lines, personalisation, content relating to previous actions, associated links, and schedule campaigns to send at the optimal time, regardless of time zone differences. You can maximise campaigns with A/B tests and analytics to discover subject lines that get the most opens and content that gets you better engagement. And you can dig into your data to analyse the best times, days, formats and much more when it comes to sending re-engagement emails, newsletters, and any number of offers you may have. 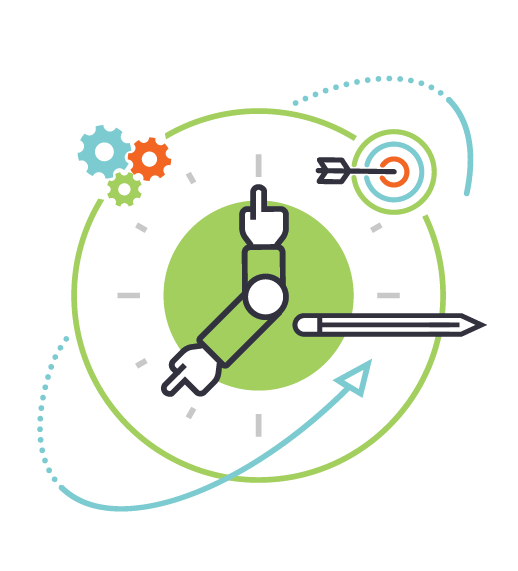 Workflows: Your lead nurturing is marketing automation based on a visitors actions, so prospects move through the funnel and either do nothing, where they are added to a back-burner list, de-select themselves, or move closer to becoming a qualified lead. The Workflow tool in HubSpot enables you to set up any number of trigger conditions so that the right messages are sent to the right leads at the right time. And Workflows can be tied to goals, so you’ll know if they are working. You can use the advanced segmentation logic in the tool to determine who gets enrolled in your workflows, and when, then personalise emails for each recipient using details from your contacts database or CRM. Workflows can be used to set up web-hooks, score leads, send leads to sales, update properties, copy values, and much more. And you can trigger notifications when a contact takes a particular action that matters to you. Lead scoring: Lead scoring lets you assign a value to each lead based on the information they give you and the actions they take. At a base level, you associate scores based accumulated activity such as the number of pages visited, specific pages visited, offers downloaded, social engagement, etc. Associating points in this way will be a little arbitrary, but it will help indicate the passage of leads through your funnel. At a more advanced level, you can look at contacts who became customers and those that didn't to see what they have in common to ascertain which attributes should be weighted. If the information exists, you can calculate the lead-to-customer conversion rate and identify the characteristics of customers you believe were higher quality leads and calculate the individual close rates of each of those attributes. Progressive profiling: This allows you to manage which questions appear in a form based on what data has already been acquired. Each time a contact fills out a form, you can collect new information about them and keep forms short. You will achieve higher conversion rates using shorter forms and avoid repetition. In this way, you can build a deeper, more comprehensive profile of each lead which wouldn't be possible if you had to use much longer forms. You can reuse the same forms across multiple landing pages and, by queuing up questions, are always adding to the profile of a prospect, irrespective of the offer they are converting on. Marketing and Sales need to work together closer than they have previously if you want to maximise results from your inbound marketing programme. Marketing's role is to provide more, better-qualified leads. So, Sales needs to tell Marketing which leads are higher quality and why. By closing the loop in this way, both departments understand what's working and what isn't. And this can improve sight of your return on investment, which is a goal for most organisations. The process is more powerful if you integrate with your CRM. The intelligence from your marketing activity can then be more easily accessed by Sales. When Sales has this information it empowers them and creates opportunities for better-informed conversations and adds context which can inform timing and approach. HubSpot integrates with Salesforce and many other CRMs. And now they have created a CRM at the heart of the product. The opportunities for Sales and Marketing alignment are better than ever. Ideally you should create an SLA between the two departments and invest in sales enablement services which will help you close more leads to sales. 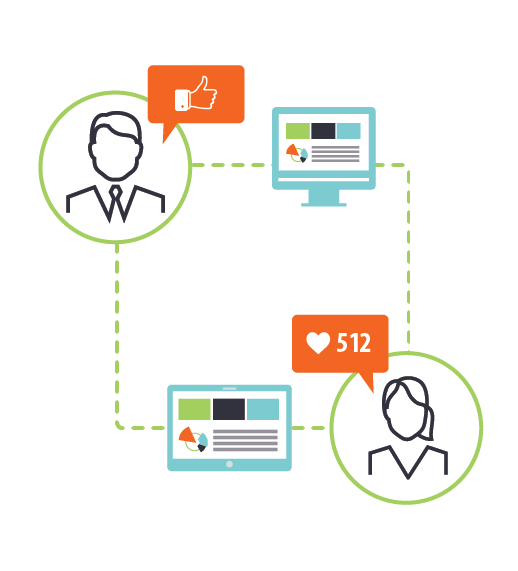 Use smart content and social monitoring to improve customer retention and advocacy. We need to engage with customers on a different level. And serve up experiences that recognise and appreciate their status. Social monitoring can be time-consuming and complicated. But it matters, not least because it ensures that you are aware of conversations around the words and phrases that are core to your brand. When done well you can delight more customers and convert more leads by using the integrated Contacts tool in HubSpot to offer context and support to your social conversations. You can set up social monitoring on the platform to monitor what prospects and customers are saying about your industry and your company and alert key contacts in your business when mentions that relate to them are picked up. If appropriate, you can monitor different leads by their interests. And you can monitor the activity of influential thought leaders in your industry when they mention certain terms on Twitter, thus creating opportunities to engage and build engagement. 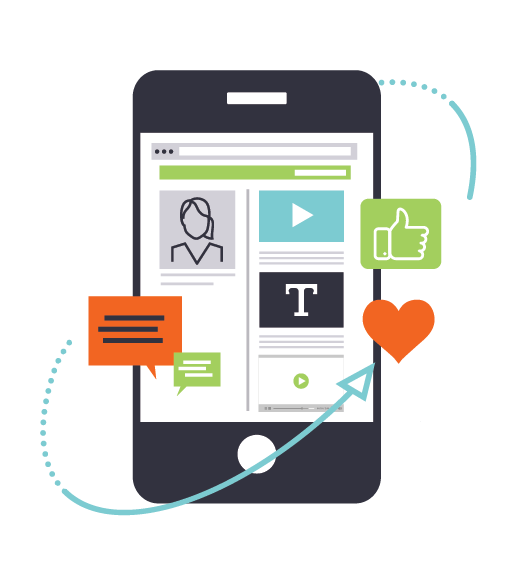 And through social monitoring you will pick up on questions or concerns people may have about your products or services including positive and negative feedback, creating opportunities to respond to both. The ‘smart content’ functionality in the HubSpot platform is a powerful tool that enables intelligent personalisation by data segmentation, device, location, persona type and lifecycle stage. This is possible with your CTAs, landing pages, and website pages (assuming your site is on the HubSpot’s CMS). With this level of technical ability, the opportunities for highly tailored experiences is unlike anything seen with a marketing platform before. This means the relevancy and value of what you share with visitors is 'off the chart'. Smart content can alter the content in a rich text module, a form, custom HTML, and a CTA module. This is powered by Smart Lists which, unlike static lists, update each time a contact meets a set of predetermined criteria. When a visitor comes to your site, they bring some context with them too for that session, including any cookie attached to them from a previous session. But this functionality can also be used to respond to anonymous visitors based on their country, device type, or referral source. Is it down to customer services or account managers to delight customers? Studies show that it costs ten times more to attract a new customer than to keep one. Every interaction a customer has impacts their experience. So being remarkable must extend throughout your business and delight customers at every touch point. Keeping customers happy makes good sense. Happy customers can be advocates, so getting them to tell other potential clients about you is a good idea. Delighted customers can be extensions of your marketing and sales. They can introduce you to people who would otherwise never hear about you. The idea of customer advocacy is not new. But with the rise of the Internet and social web, it has taken on a new significance. Tools for people to recommend your products or services have never been more prevalent. And, a complaint about a flaw or disappointment over a bad encounter can quickly spread too. So you need to identify opportunities to create positive experiences across your business and your online assets. This can range from customer-only content, messaging and newsletters to developing customer-only areas or tools on your website. 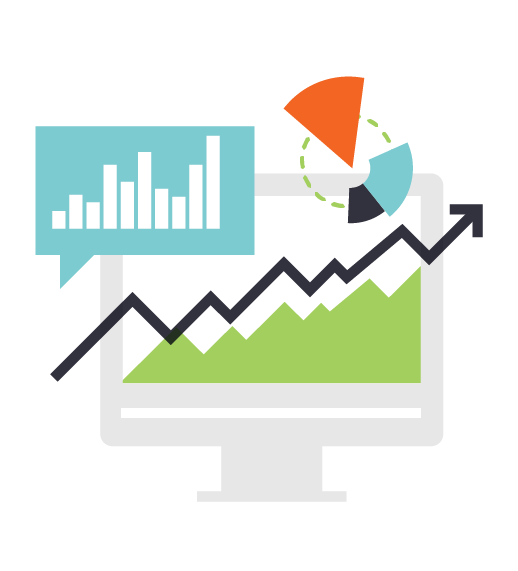 Looking for feedback on your set-up and want to know if inbound marketing will grow your business? Arrange an inbound marketing consultation at a time to suit you.